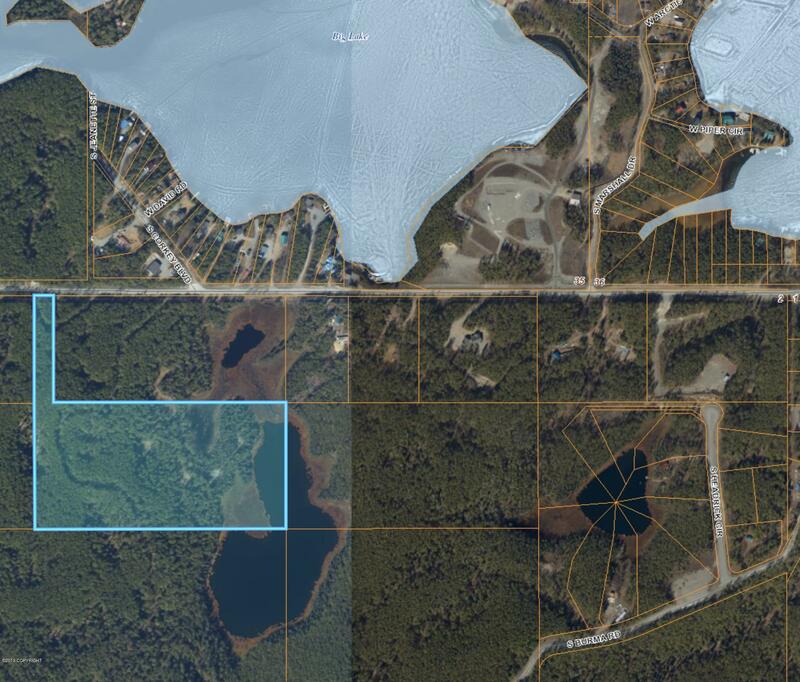 Over 1500' feet of lakefront on this secluded tract of land in Big Lake. This is a rare opportunity to have lakefront & acreage not to mention potential views. Just across the street from Big Lake if you feel like you need to really test the toys out. Gas and Electric are on the road. This would make an ideal property for a large estate or could be subdivided into a few lots. Note is assumable.